LOONA just now shared a new photo. 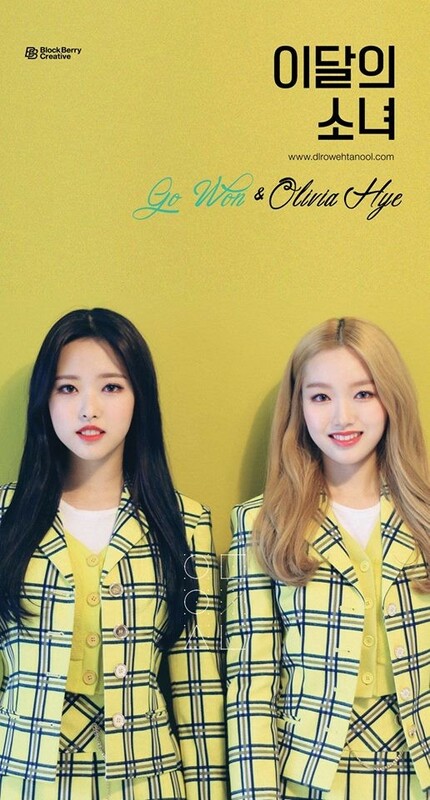 The cut shows members Go Won and Olivia Hye dressed up in bright yellow. The caption to the image simply states, "Life is Rosy." 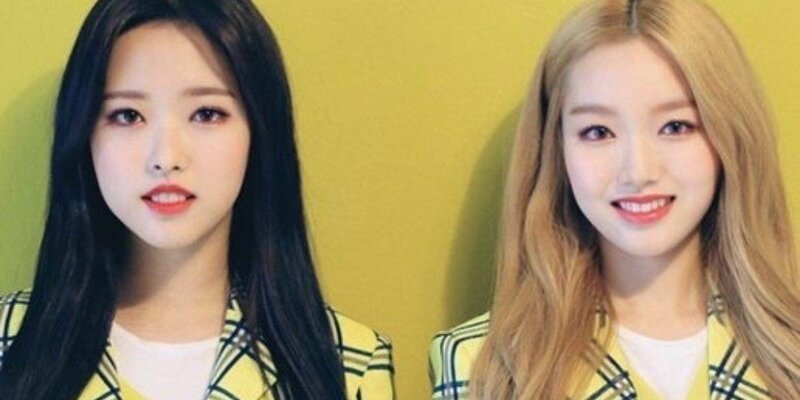 Fans are trying to decipher what the photo can possibly mean, and hope the girls will be making their full group debut very soon. Take a look at the new image yourself and let us know your thoughts!